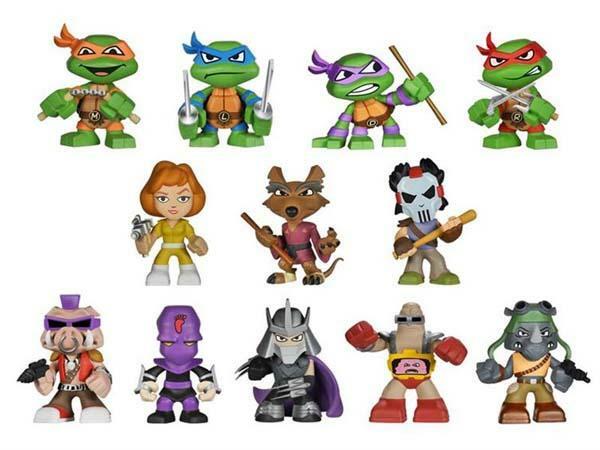 Several days ago we introduced a few cute TMNT vinyl figures. Now we have seen another smaller option with more characters – Funko’s Teenage Mutant Ninja Turtles Mystery mini figures. This is a collection of mini figurine themed by Teenage Mutant Ninja Turtles. As shown in the images, the mini figure set contains 12 different characters from the famous media franchise, including four Ninja Turtles, their teacher Splinter, April O’Neil, Cassey Jones, Shredder, Bebop, Rocksteady, Foot Soldier, and Krang. Each figurine measures 2.5 inches tall, and features a unique cartoonish design along with rich detailing and beautiful colors from their original design, but each figurine is bland packed, you need some luck to collect all the superheroes, their friends and foes. 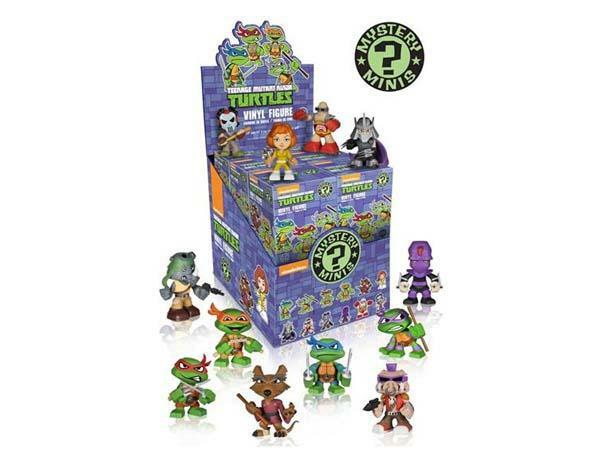 Each TMNT Mystery Mini figurine is priced at $6.99 USD. If you like them, jump to BigBadToyStore online store for more details.